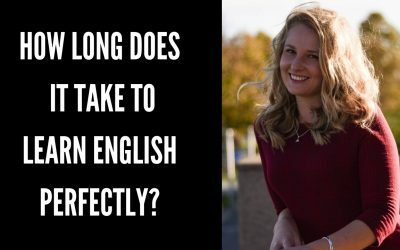 How to speak English confidently? This question is probably the most asked question I get asked on my website and across all social media. 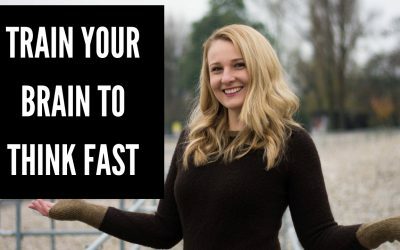 In this video lesson, we will go through tips to help you overcome your fears of speaking in English to enable you to speak English confidently. How to be confident speaking in English? Try to overcome your self-limiting beliefs: sometimes we can place restrictions on our thoughts, based on our past experiences. These restrictions become limitations and a form of self-limitation. 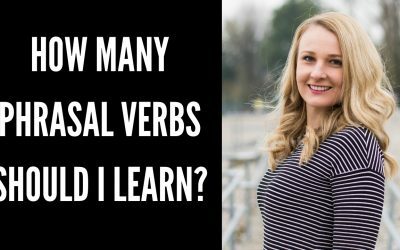 Identify these limitations and try to construct them in a positive way to identify key points you need to work on to speak English confidently. Try to not confuse your memories with facts: do not confuse what happened in the past, and the memories that you created with that event to be true. Talk to yourself: to encourage yourself to be positive and tell yourself that you can speak English confidently. Face your fears: do something every single day to overcome your fears speaking in English. Try using the tips from the video to overcome these issues 🙂 Let me know how you go using these tips!